You’ll find Busath Studio & Gardens at the corner of South Temple and 700 East, in the historic Evans mansion. We love this old English Tudor house and the modest gardens that surround it. It provides beautiful settings that others can’t match. 100-year-old ivy covered brick, and mature gardens lend a classical English flair to the portraits created here. Inside you’ll find two ultra-modern studio spaces with glowing natural light. The building also houses an extensive printing lab. All Busath portraits are retouched, printed, glazed and framed right here by our team of master artists. In the Busath Gardens, we’ve created charming vignettes for portraits, from individuals to muti-generation families. Each setting is oriented for the most for flattering natural light. Our clients love the privacy and uniqueness and not competing for space at over-run public spaces. Each year we add a new “room” to our gardens, which now include a rose garden with arching wisteria, two shady grottos with cobblestone walls and bridge, a deep covered porch, a classic stone balustrade porch and a sunny english garden. And when it’s cold outside, our fireplaces, stained glass entry and fully equipped studios indoors provide a warm, comfortable environment. 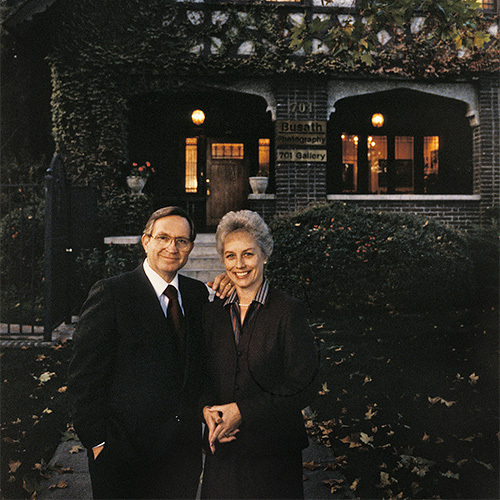 Don and Donna Busath opened the doors to Busath Photography in 1973, on State Street and South Temple under the Eagle Gate. Together they built a reputation nationwide for fine portraiture and honorable business dealings. Both were awarded the National Award from PPA for lifetime service to the industry. Don Busath began his career in 1955, photographing assignments from portrait to fashion to aerial work for two Salt Lake City studios. A retrospective show called 60 Years of Photography exhibited his work at Springville Art Museum a few years ago. Don received Masters and Craftsman degrees from Professional Photographers of America and was named Fellow of both American Society of Photographers and British Institute of Photography, one of a very few to garner both honors. Don passed away in February 2017. 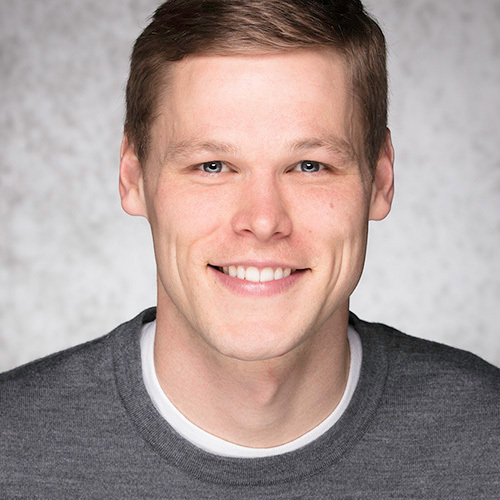 Drake Busath purchased the business in 1999, after working 18 years alongside his parents. 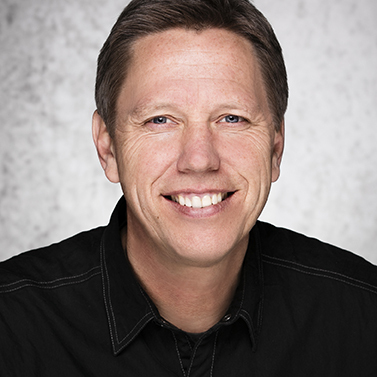 Along the way he was featured four times on the cover of Professional Photography magazine, and earned Masters and Craftsman degrees from PPA. Richard and Bromley Busath take over as the third generation of Busath photographers committed to honest and beautiful portraits. We have created over 77,000 unique client sessions. (If we photographed you or your family since 1973, it’s likely that we still have your negatives on file.) Among our clients include Governors, Mayors, religious and civic leaders. Busath portraits line the halls of Abravanel Symphony Hall, universities, hospitals, state and federal courts in Utah. Our greatest claim however is that carefully crafted children’s and family portraits grace homes all over America. We take great pride in being a part of your family history. The Morris Evans mansion at 701 East South Temple was originally built in 1888. 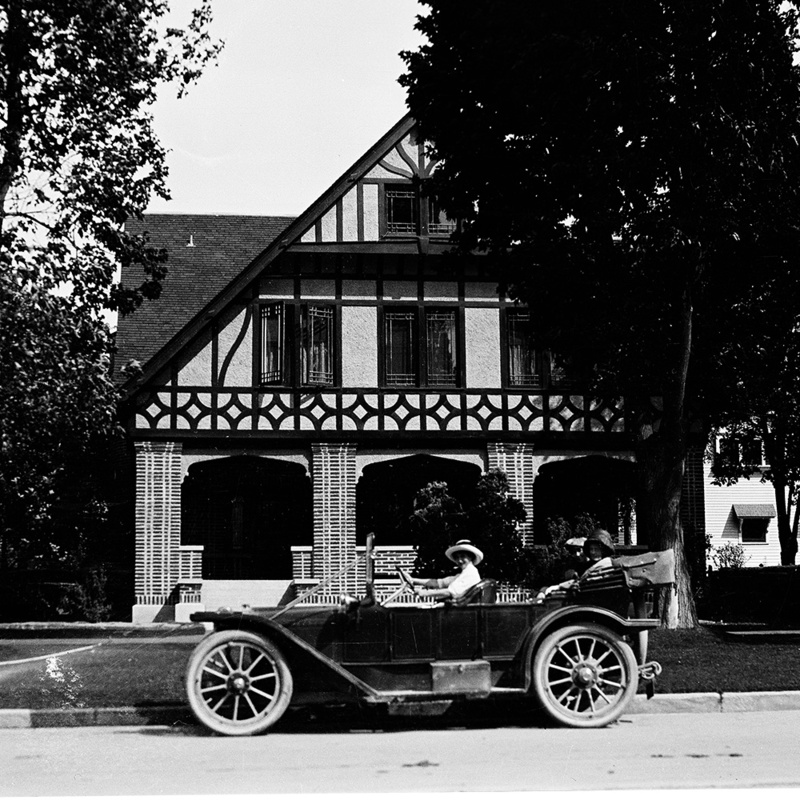 The Evans family did an extensive remodel in 1911, resulting in the Tudor style house of today. In it’s day the house was a modern marvel with a central vacuum system and central flushing toilets. Mrs Evans was an avid photographer and had a darkroom installed, foreshadowing our studio here. The Evans family were also early adopters of the automobile. Our “carriage house” was the garage they built for their fancy new cars. 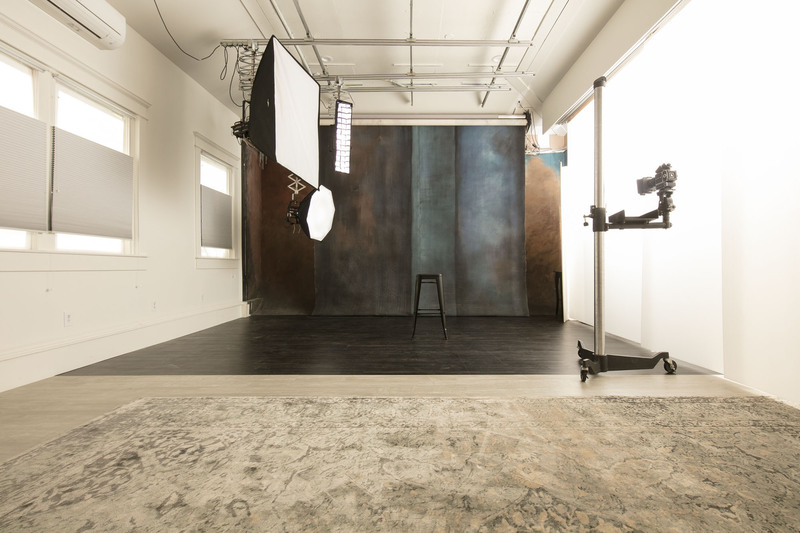 Today it serves as an ultra-modern portrait studio. 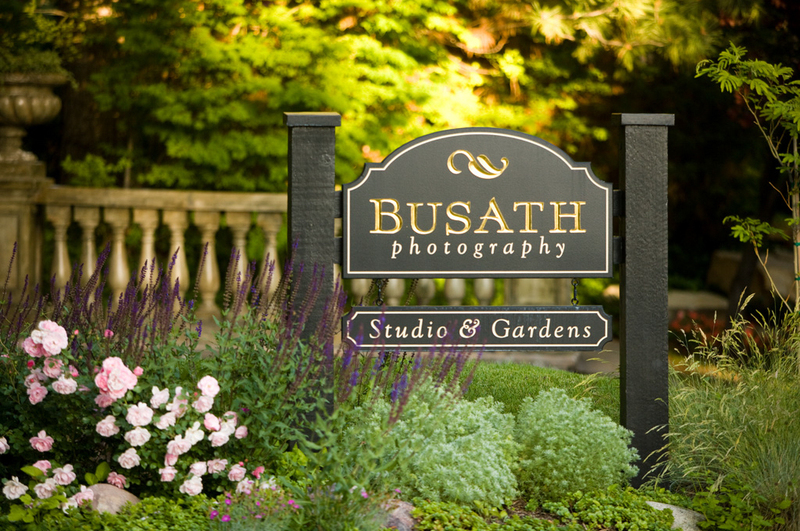 Busath Photography acquired the building in 1980.